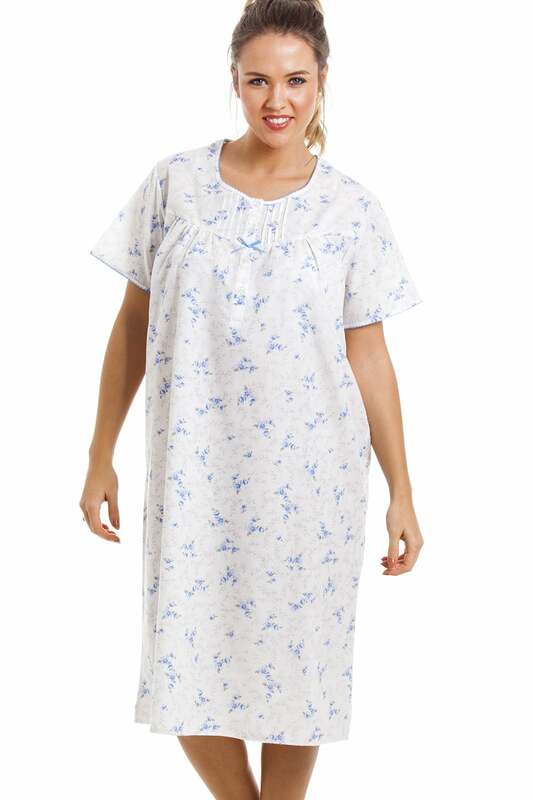 Relax and unwind in the evening with this pretty lightweight nightdress. The stylish floral design gives it an extra feminine feel. It moves with you for an undisturbed sleep.